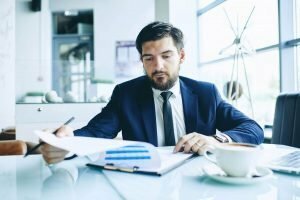 Talentbridge Delivers ... A Strong Case for Legal Job Candidates. Legal jobs have very specific requirements. So when it comes to finding a legal career, don’t rely on the law of averages. Partner with TalentBridge. And put yourself in the best position possible. We’ll start with a collaborative yet urgent process that delivers highly qualified candidates for every level of your organization. Then, beyond required skills, knowledge, and experience, you need the ‘right fit.’ At TalentBridge, we focus on discovering and recommending talented individuals for various key legal roles in your organization. Our experienced professional recruiters possess the research tools and legal industry knowledge to assess an important array of qualifications and aptitudes.